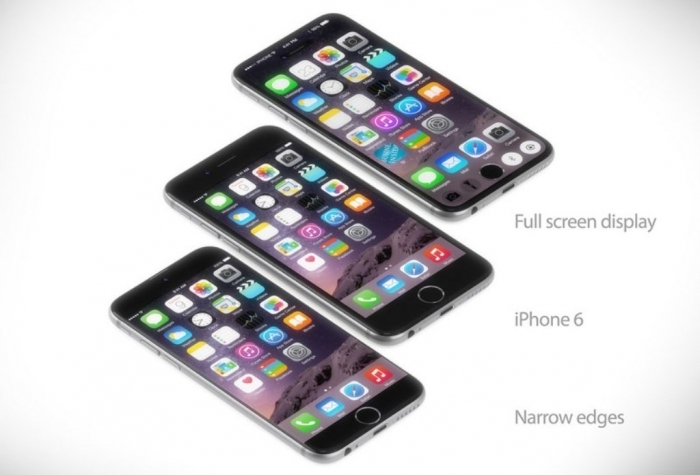 Is iPhone 7 going to be better than iPhone 6? 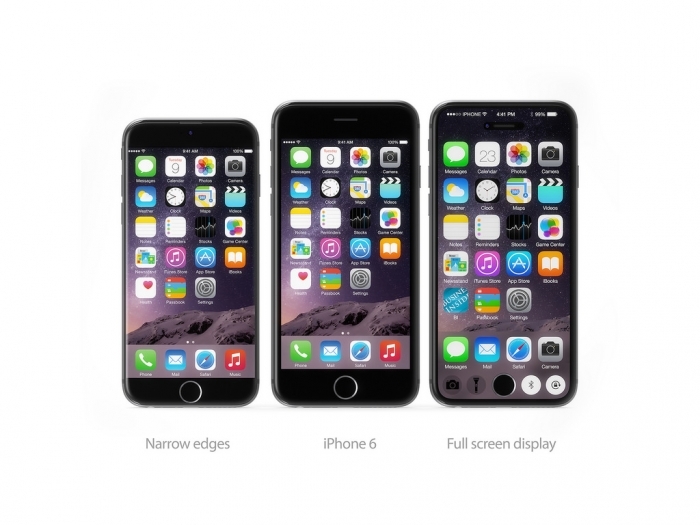 It is widely known that the iPhone 6 is the best iPhone that has appeared to us till now and because technology always fascinates us with what is new, many people wait for iPhone 7 thinking that it will be much better than iPhone 6 and iPhone 6 plus. 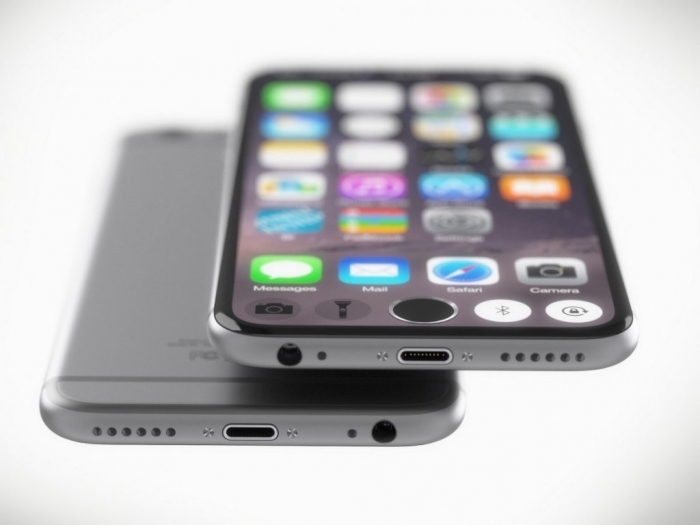 There are many questions that are asked now about iPhone 7 and its release date, its design, specifications, features, display, camera, USB charger, release date and more questions that need quick answers to allow iPhone users to discover more information about the iPhone 7 that they wait for. 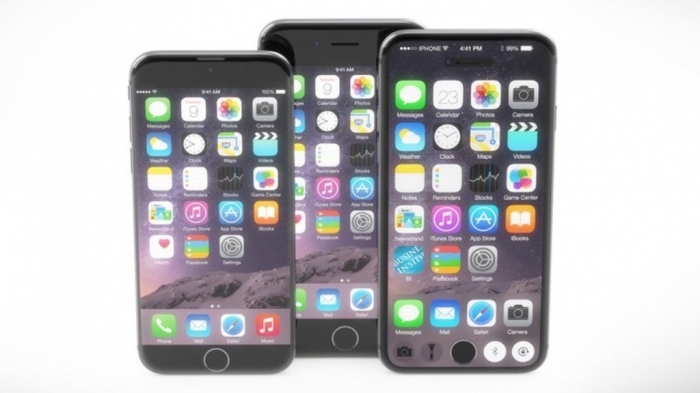 All what can be heard now are rumors about the design of iPhone 7, the display and specifications that are expected to be better than iPhone 6 and iPhone 6 plus. 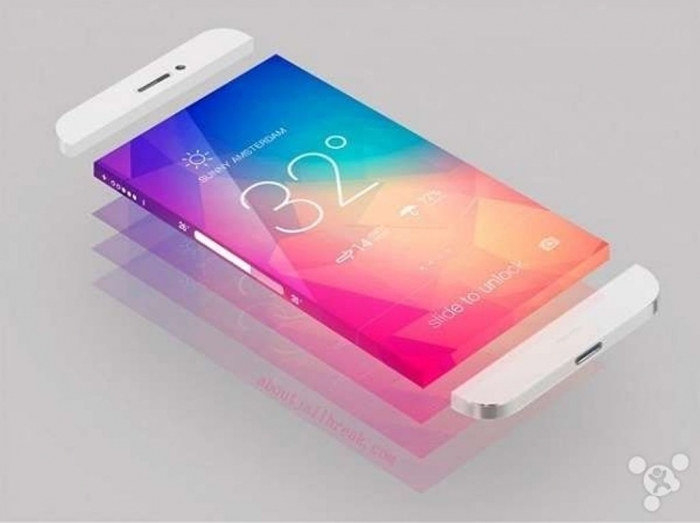 Let’s reveal to you some of the rumors that spread about iPhone7 with pictures that can help you to imagine how iPhone 7 is going to be before being released. 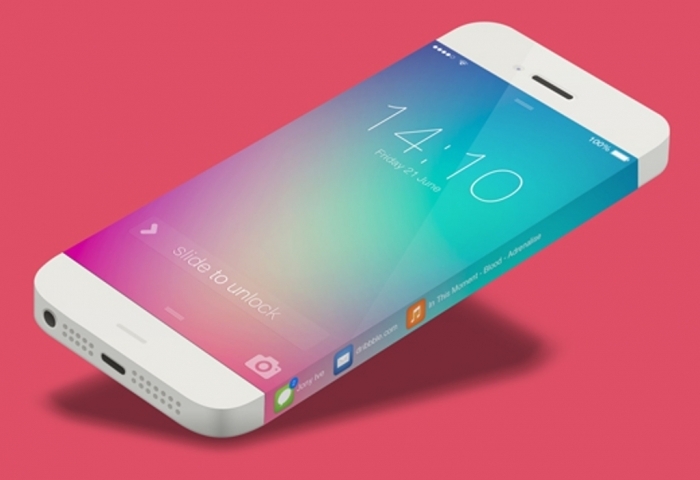 ♦ When is the iPhone 7 going to be released? 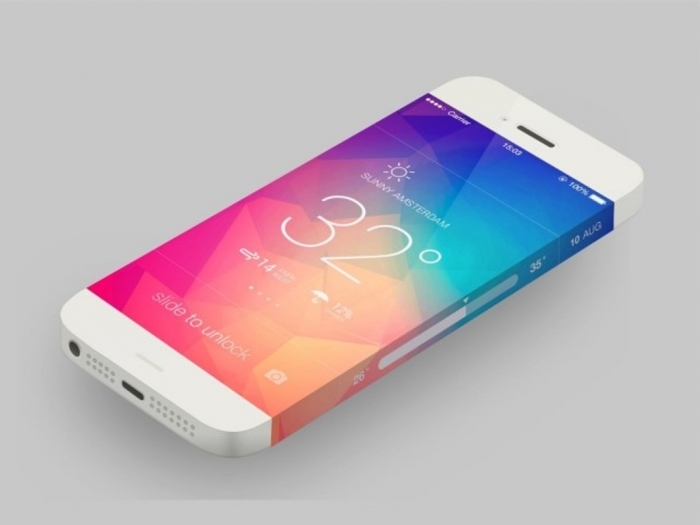 The iPhone 7 is expected to be released in mid-September 2015 and not in April or May. 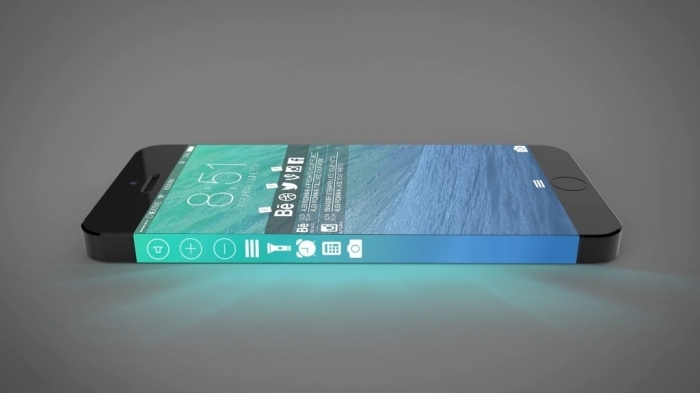 This expectation is based on the history of iPhone launches by Apple. 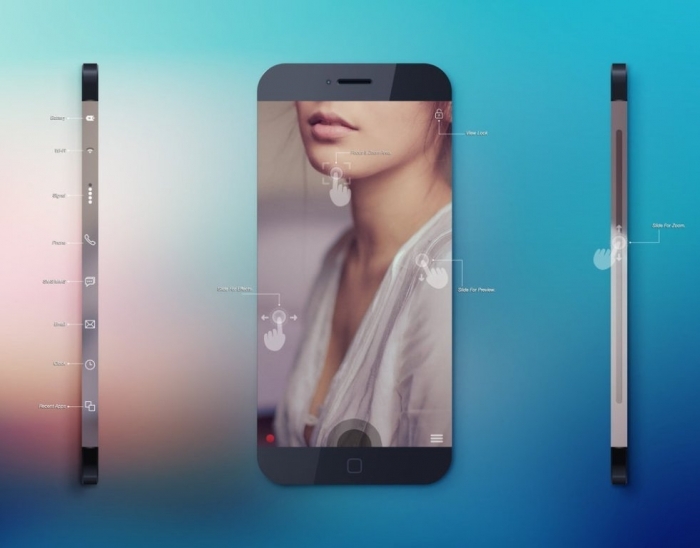 ♦ What about the design of iPhone 7? There will not be big changes which means that the design of iPhone 7 is going to be slightly different from iPhone 6 and iPhone 6 plus. The screen of iPhone 7 is expected to be more than 5.5 in and the phone will come with a slim profile and rounded chassis. 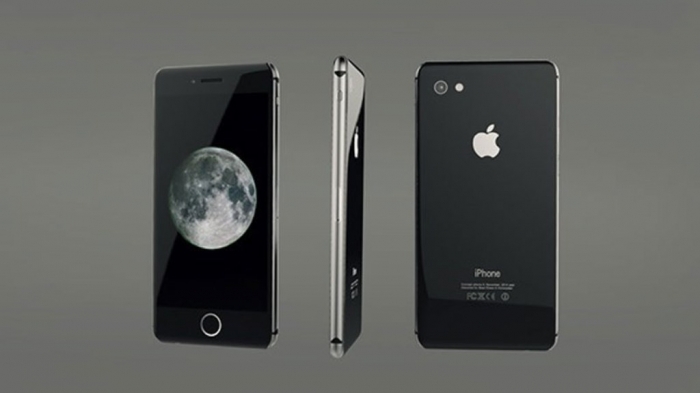 It is expected to be available in three colors which are slate grey, gold and the most common color which is silver. ♦ Is it going to be light or heavy? 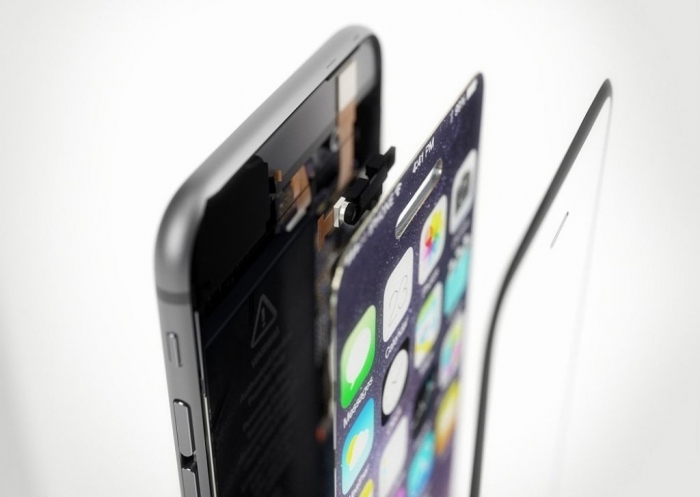 iPhone 7 is expected to be lighter, slimmer and stronger because of using liquid metal materials that last for a long time for the chassis, sapphire glass which is durable and stronger for the display and OLED display with a resolution of 400ppi. ♦ Are there any new features? 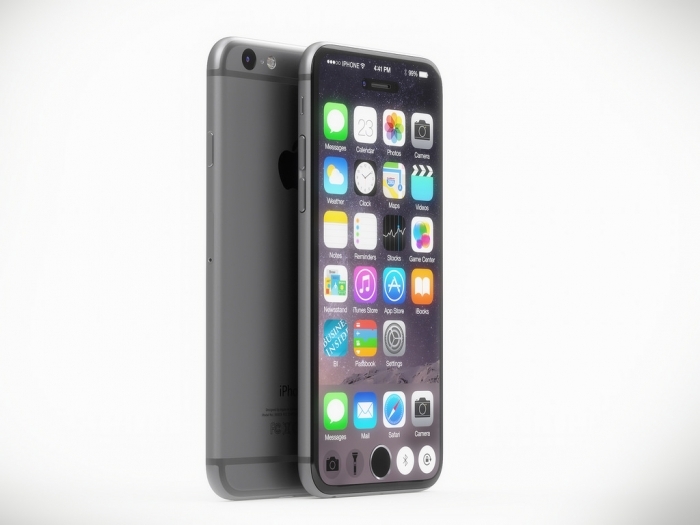 iPhone 7 is going to be presented with A9 processor and M9 co-processor to make the phone faster. The A9 processor that is going to be used is developed to be more efficient and powerful with reducing its size to be smaller. 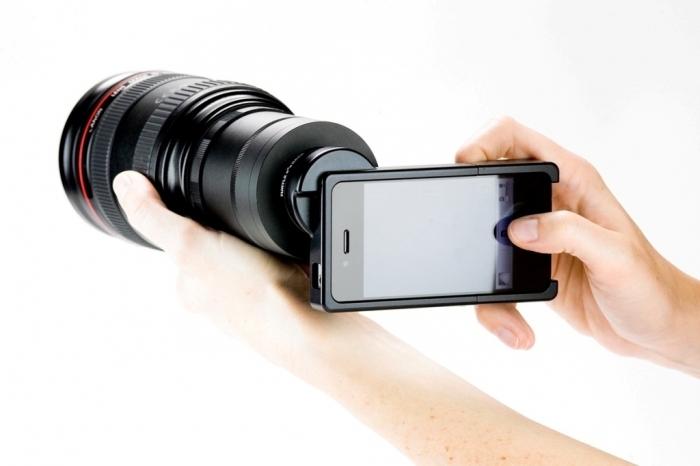 There are also other new features that you may find such as battery life which is going to be better, wireless charging that is highly desired by many users and the camera is going to be improved to come with a two-lens system that is capable of capturing DSLR-quality imagery. 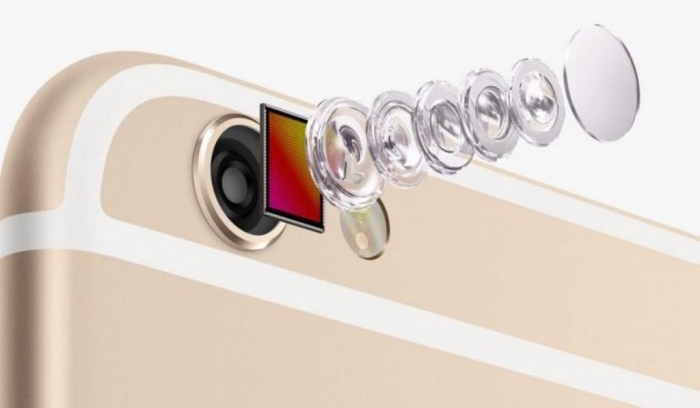 The iPhone 7 camera is expected to be 21 megapixels, do you believe this? It is rumored that the iPhone 7 is going to be slightly changed to be catchier and differ from the other phones which are available now or going to be released in this year. 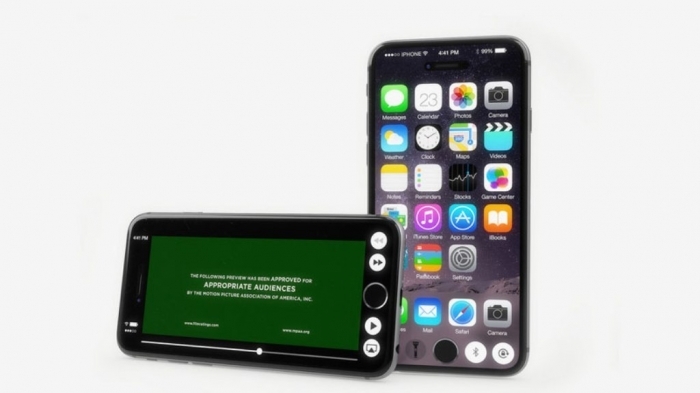 iPhone 7 is expected to come with a sidewall display that allows you to access called ID, messages, music player and more. The touch ID fingerprint sensor that is usually placed under the Home button is predicted to be a part of the whole display which means that there will be no need for the Home button and this in turn saves more space to make the display larger without the need to increase the size of the phone itself. 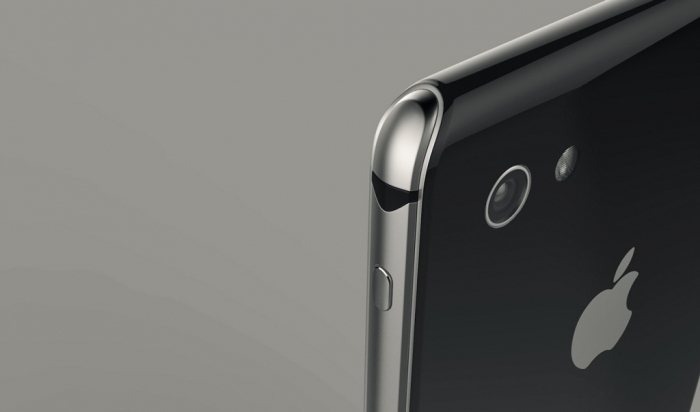 The bezels are also going to be removed for a larger display that is as large as the phone itself. ◘ The new iPhone 7’s charger has two ends; one of them comes with a Lightning connector and the other end comes with a reversible USB connector. 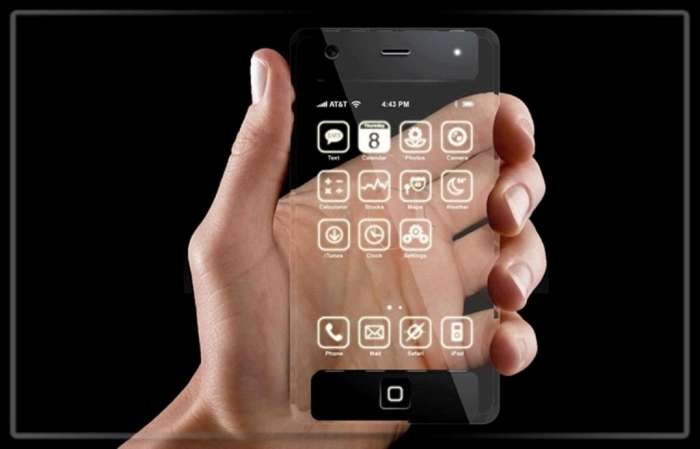 ◘ 3D screen that you can easily see with your naked eye without the need to use glasses to see it. ◘ Unlocking your device through using face recognition technique. 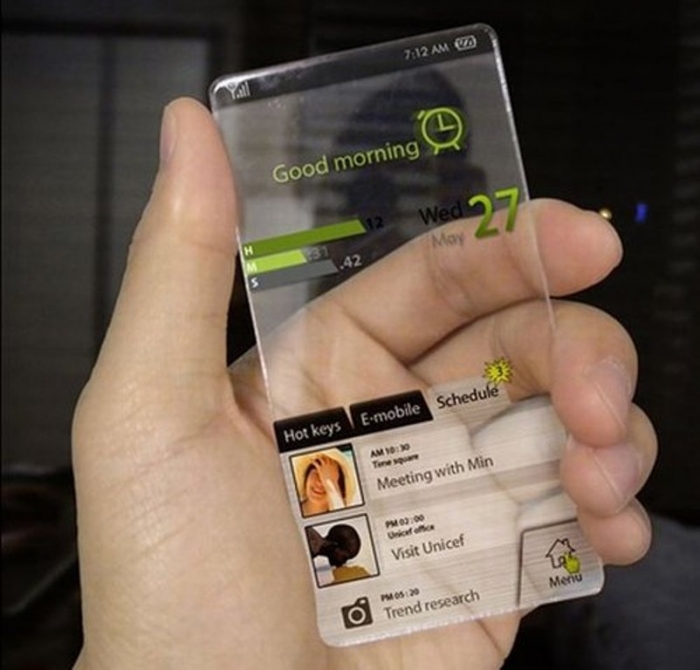 ◘ There are several names that are suggested for the next iPhone such as iPhone 6s, iPhone 6c, iPhone Air and iPhone 7 which is the most used. How Can I Know if He Likes Me?